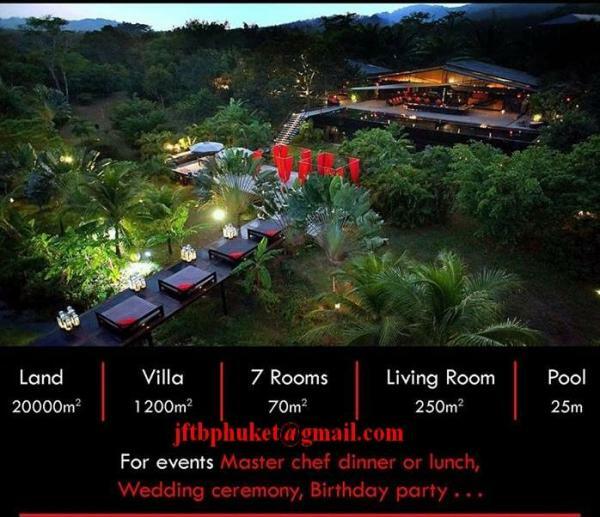 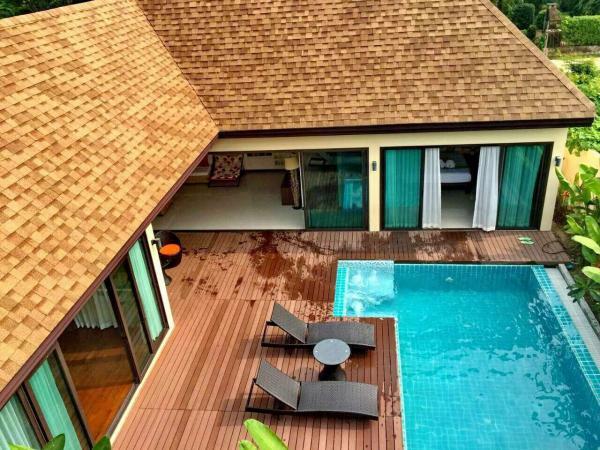 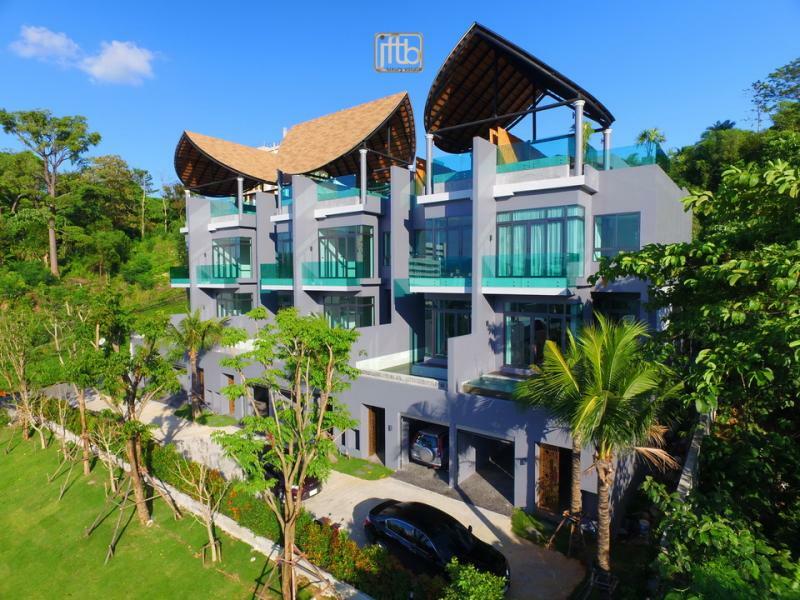 luxury Vacation and Holiday rentals in Phuket. 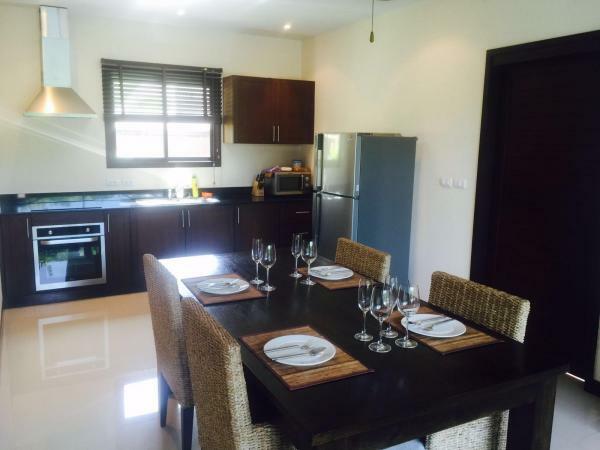 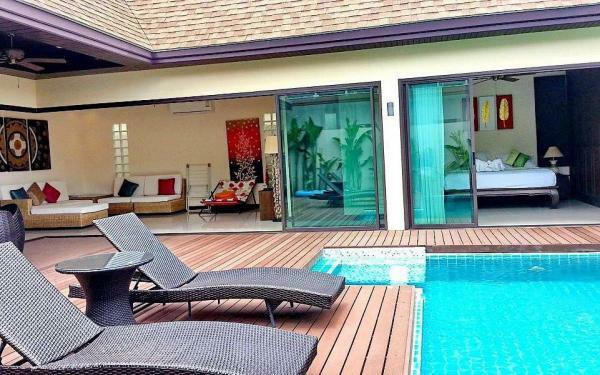 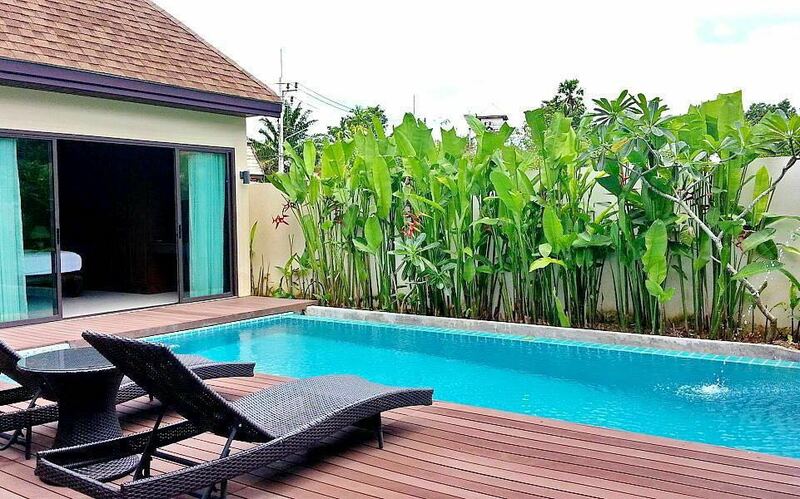 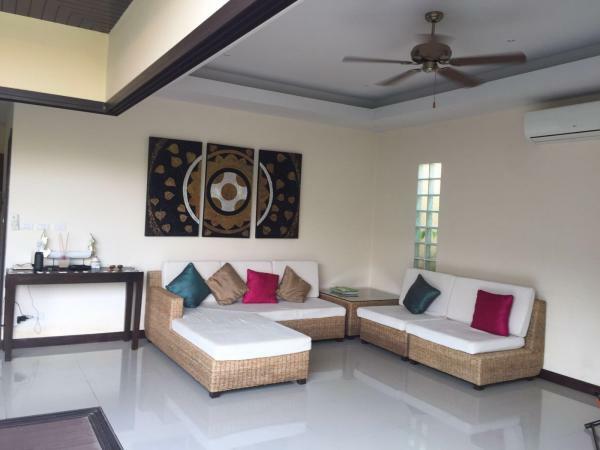 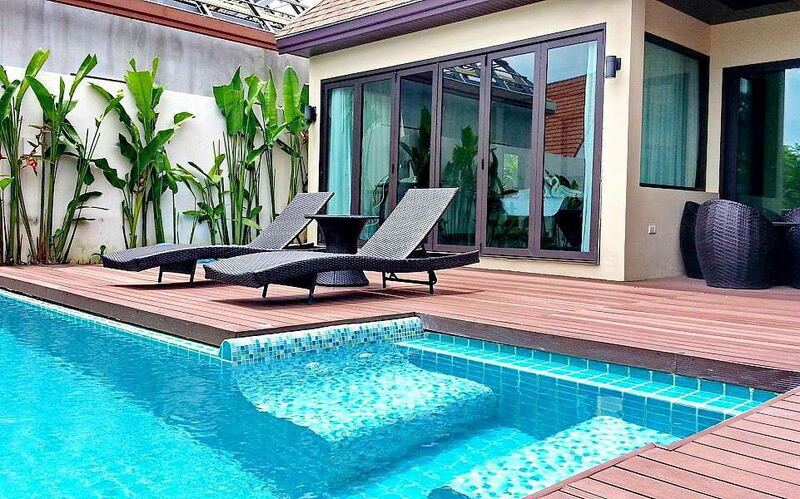 This tropical pool villa provides 2 bedrooms with 2 bathrooms. 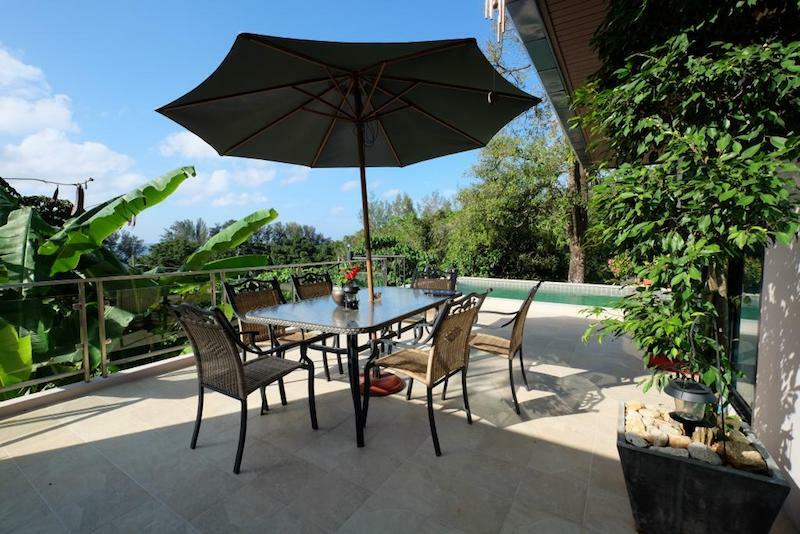 Large indoor living areas flow smoothly to spacious outdoor areas with both sunny and shaded areas surrounding the infinity edge pool and relaxing Jacuzzi. High vaulted ceilings and wide opening doors provide a feeling of space and freedom. 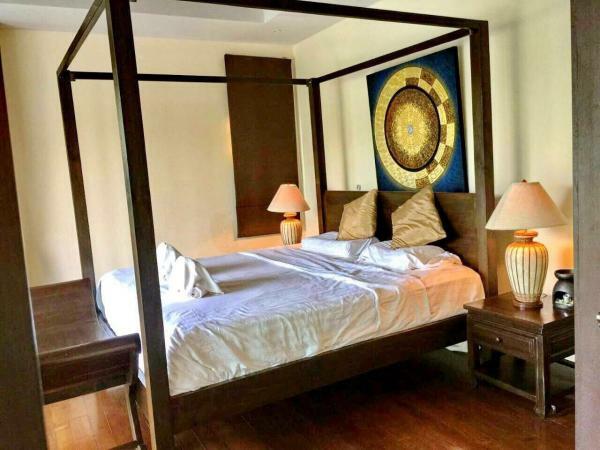 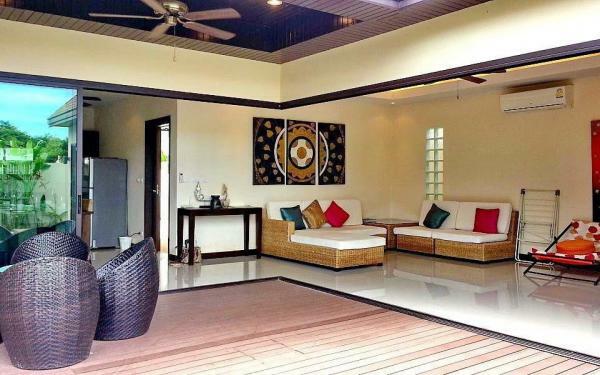 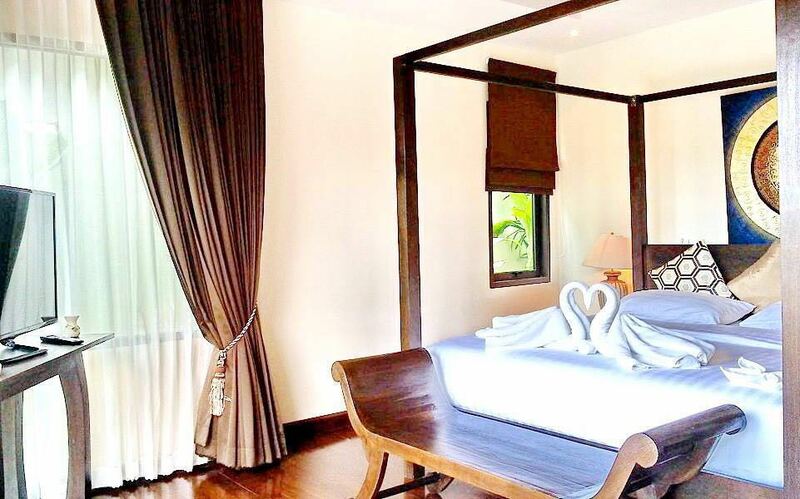 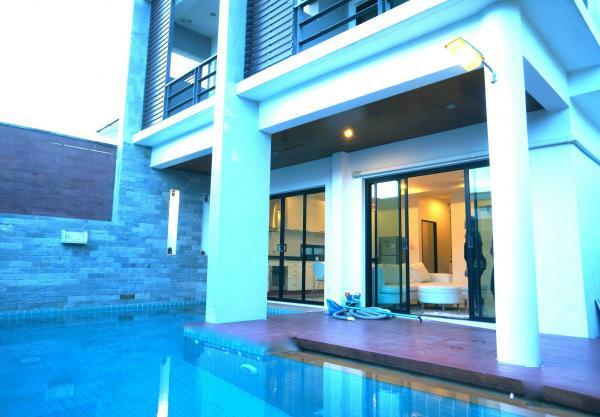 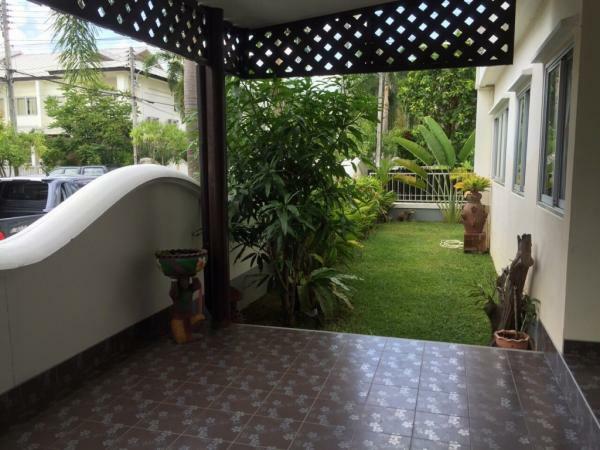 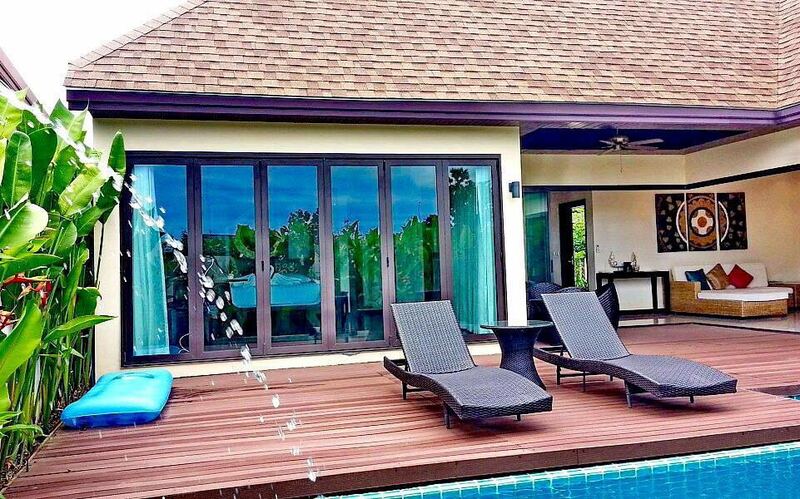 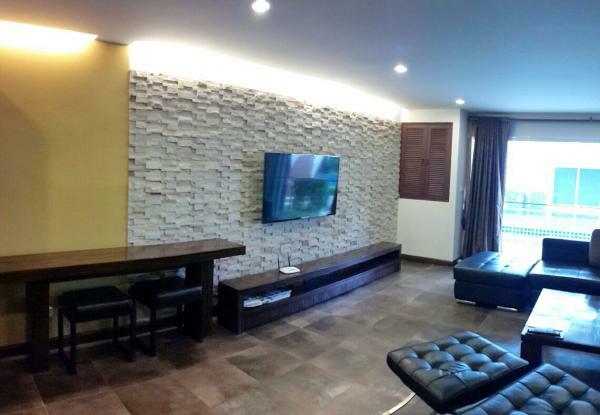 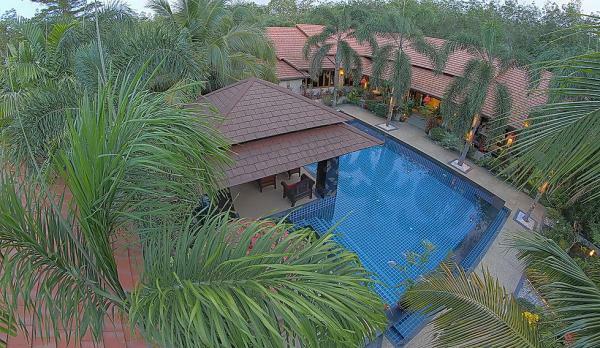 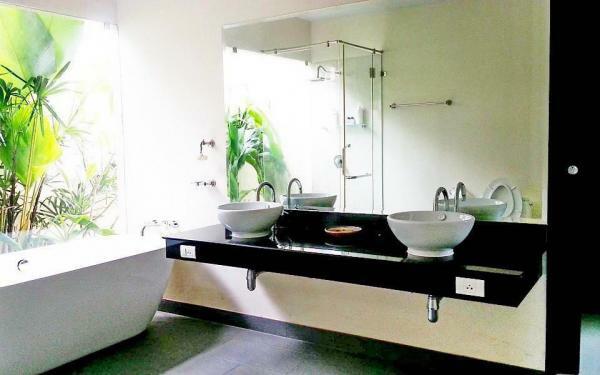 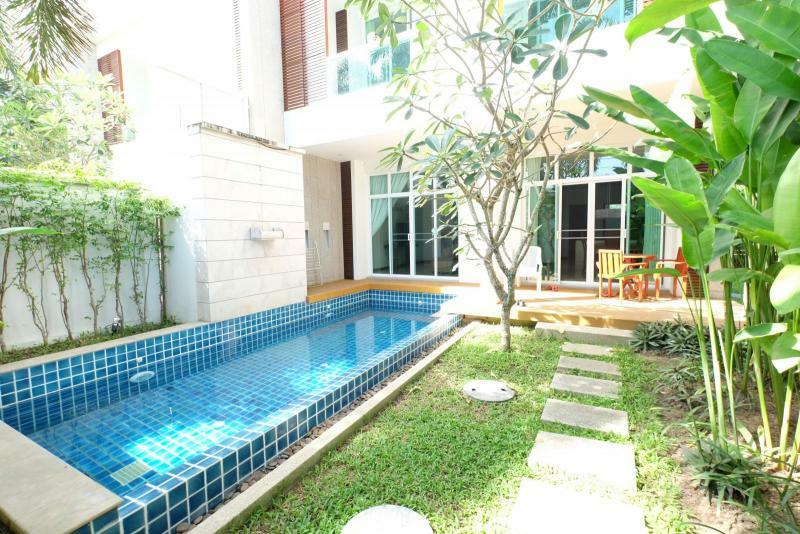 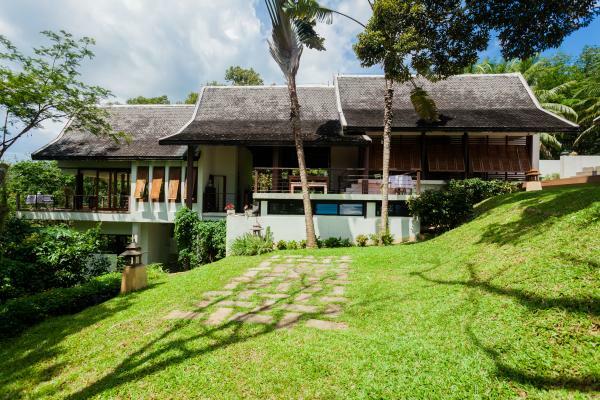 This villa is located just 2 minutes from Phuket's most beautiful white sand, Nai Harn Beach.